soft touch good feel.. durability not tested.. I've just bought it.. I'll see with time..
started using this glove after always buying cheap ones from Sports direct. 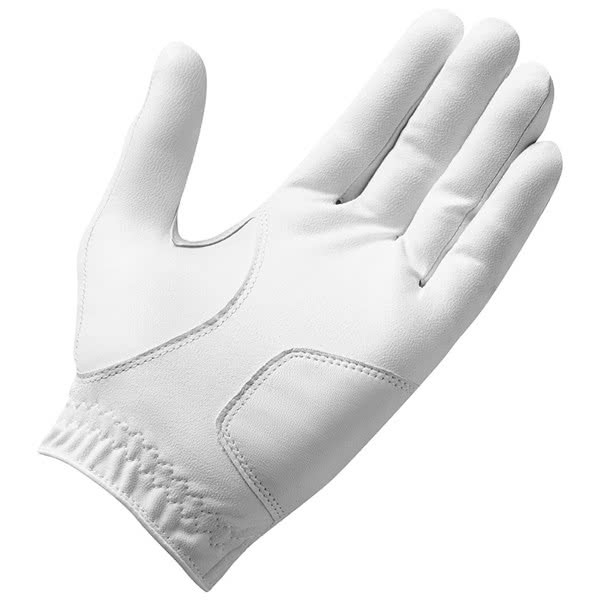 Durability is better and its a nice clean looking glove being all white. 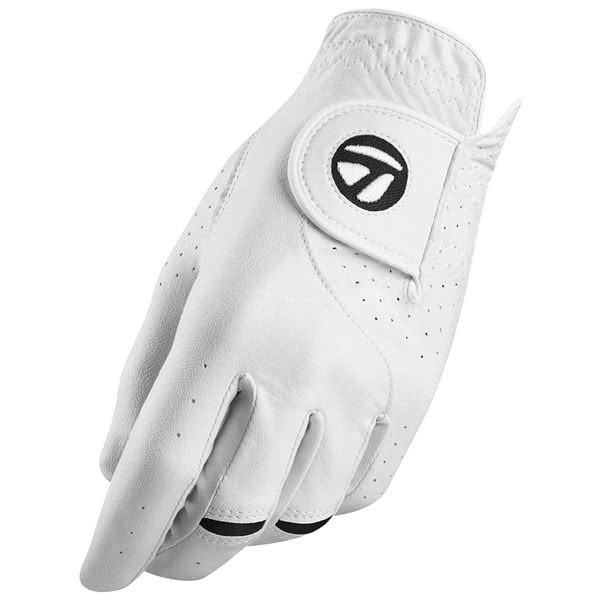 The TaylorMade Mens Stratus Tech glove features a combination of synthetic and leather construction that will provide excellent comfort, grip and performance. 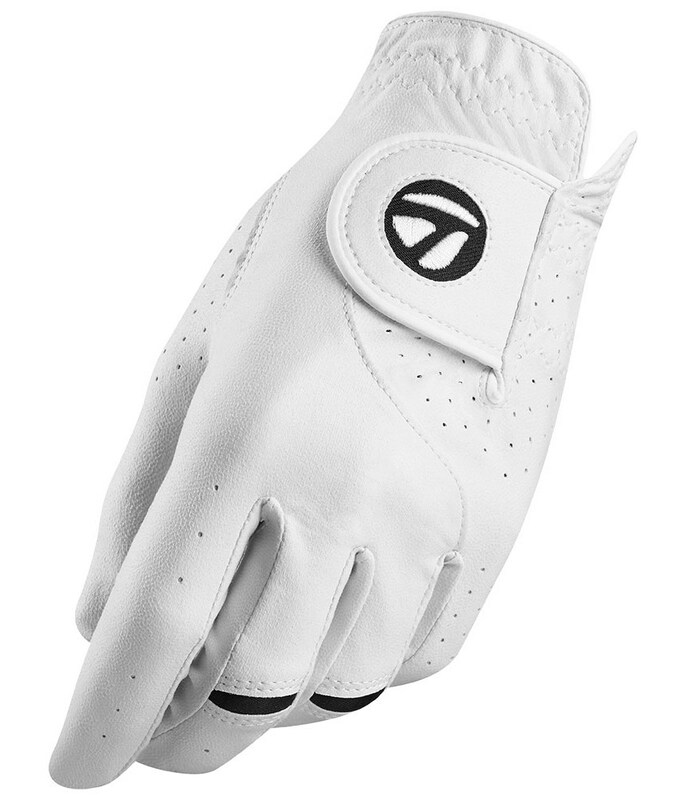 TaylorMade have used a Hypertec synthetic material to provide durable performance and the leather around the thumb and palm to produce the grip and feel. 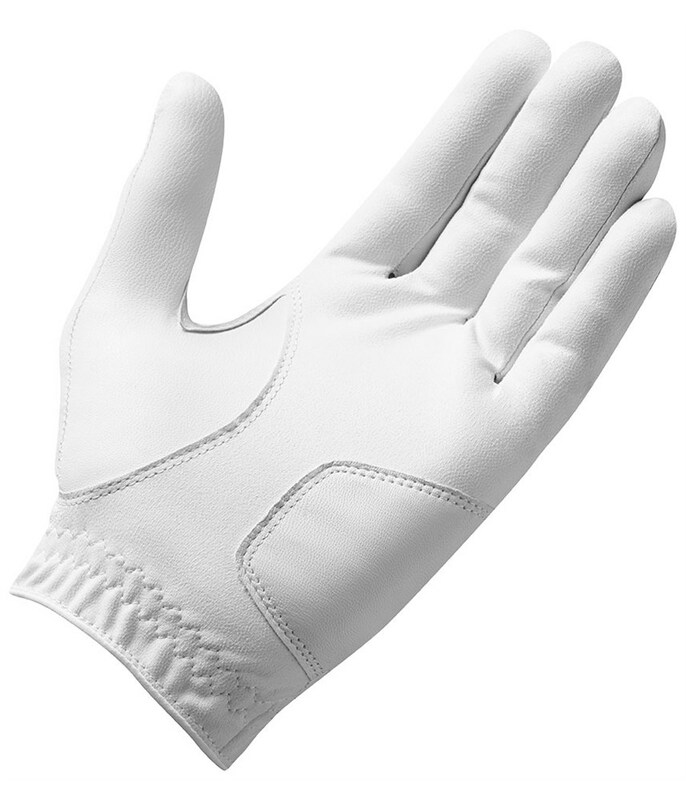 This combination of fabric adds a 4-way stretch to the glove so that your hands feels like it bends more naturally. The synthetic/leather construction and strategically positioned perforations provide excellent ventilation for enhanced breathability. Gift Cards When you don't know what to buy, give the gift of choice.